The Continental Dance Club has been proudly owned and operated by the Torner family since its inception in 1992. At the helm are Ernst and Ursula, who established and ran, with support from daughter Bianca, the Chartered Accountancy firm ET CA’s, now in its 50th year of operation in the same building. Brian R. Torner is a world champion trainer & choreographer, 15-time world championship adjudicator and champion ballroom dancer with an impressive history. 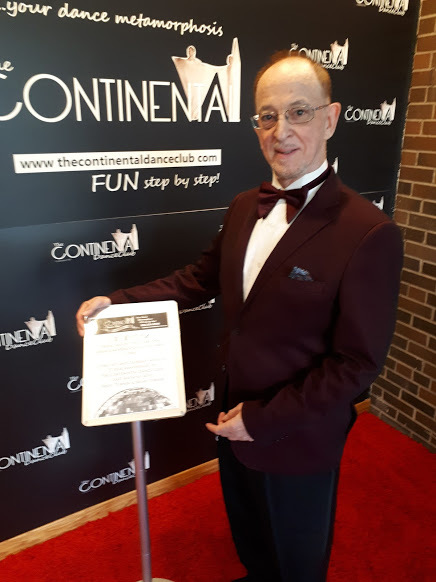 Brian received a Lifetime Achievement Award from the CanAm DanceSport Gala organisers and in 1998 danced at the Royal Albert Hall, in London, England as a “Duel of the Giants” contender with Brigitt Mayer & Ralf Lepehne, facing off against World Latin Champions Corky & Shirley Ballas. 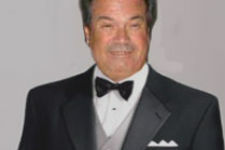 In 2000, he performed at the prestigious Ohio Star Ball as a Legend of Dance. Brian is a former Canadian, US Open, Ohio Star Ball & North American professional runner-up. He is also a 3-time World & 4-time Blackpool finalist in Showdance, Exhibition & Latin categories. In addition to his dancing and adjudicating credits, Brian has coached and choreographed competition and showdance routines for some of the dance world’s top couples. Brian was smitten with dance since age 12 when following a group lesson at the now defunct German-Canadian Club Harmonie in downtown Toronto, where former Canadian champion Jeff Hennsen taught with his wife Diane Hennsen taught for Dance Club Blue Silver, Brian was approached by a ‘talent scout’ in the form of a popular senior dancer Ron Dawkins to begin competition dancing with Ron’s daughter, Keren Brown (nee Dawkins). Brian moved from strength to strength in a six year partnership culminating in the win of the Ontario Closed Amateur Latin Championships defeating the then reigning Ontario & Canadian Amateur 10-dance champions! The next partnership with Elizabeth Sadowska was equally successful. Brian was able to defend his title as undefeated Ontario Closed Amateur Latin & 10-Dance Champion. In the late 80’s at 23 years of age, Brian embarked on a professional career path with partner Shirley Johnson, who later went on to become undefeated United States Professional Latin Champion with Billy Sparks. With Shirley, Brian would become the first North American professional before or since to win the USISTD East Coast Rising Star Championships in 3 styles: International Latin, American Style Smooth & American Style Rhythm whilst ALSO becoming grand finalist in the open professional divisions of the same styles ! The greatest competitive successes; however, with nothing short of a meteoric rise to success within less than 3 years dancing in international & World Championship events representing Canada came with the partnership of Brian Torner with Dusseldorf, Germany native Brigitt Mayer (author Ballroom Icons www.ballroomicons.com & “Fifty & Fabulous” ). The Continental Dance Club is a forward thinking establishment fostering and encouraging entrepreneurs, artists and independent professionals to work together and collaborate for the greater good of us all. Below is a comprehensive list of our team of professionals and their short bios and contacts. Simply CLICK ON THEIR NAMES and a tab will open to reveal each individuals information for your reference, enjoy collaborating & networking ! Brian Torner has a two-part biography in DANCE & ART. Brian is a world champion trainer & choreographer, a 15-time world championship adjudicator plus a champion ballroom dancer with an impressive history. Lifetime Achievement Award was bestowed Brian by CanAm DanceSport Gala and in 1998 he danced in the Royal Albert Hall as a Duel of the Giants contender with Brigitt Mayer & Ralf Lepehne vs. Corky & Shirley Ballas and in 2000 Ohio Star Ball was a Legend of Dance. Brian is a former Canadian, US Open, Ohio Star Ball & North American professional runner-up. He is also a 3-time World & 4-time Blackpool finalist in Showdance, Exhibition & Latin categories. Some recall the hit TV show on Womens’ Television Network (WTN-TV) “Dancing at the Palais”. 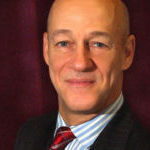 Brian was host & colour commentator for 6 seasons uninterrupted from 2000 – 2003. The TV show’s namesake is, of course, Toronto’s historic building on the lakefront: The Palais Royale. From 2005 – 2011 as co-director of Lausberg Contemporary, Brian was a Member of ART TORONTO Selection & Advisory Committee. 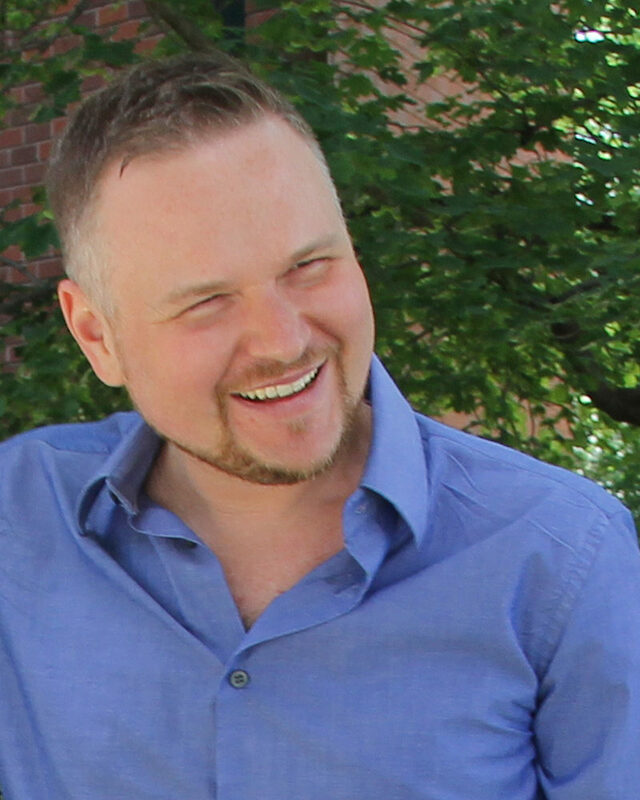 As co-director, Brian connected with some of the highest ranked Canadian artists like Joseph Drapell, Marie Lannoo, David Burdenny among others. Several of the international roster of artists won Canadian & International Public Art Competitions. The minimal/kinetic art aesthetic was considered innovative in approach to curation of interactive photography exhibitions with several of the 5 consecutive CONTACT FEATURED EXHIBITS utilizing the artist, his or her family and private/work surroundings as subject for the art. 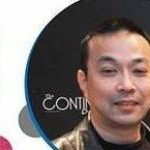 TODAY, most notably as director of https://www.thecontinentaldanceclub.com, Brian continues to connect for the love of ART & DANCE. Brian Torner always has numerous projects on the go, or “dances in progress”, BUT, there is always time for a first lesson ! 905 624 6595 or toll free 1866516 4440 for your dance & entertainment dreams come true. Since age three, I have danced. I began by studying ballet, followed by flamenco, then whirled into ballroom. 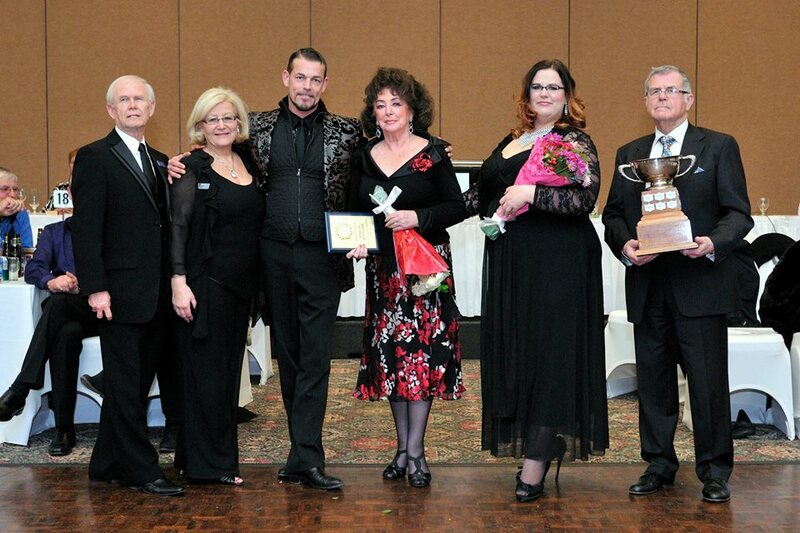 As a competitor at the Pro-Am level in both Canada and the United States, I participated in the 2013 Best of the Best Ohio Star Ball Pro-Am Show Dance Gold and World Pro-Am Theatre Arts division, received the North American Imperial Pro-Am Show Dance Gold title, as well as the Canadian Closed Pro-Am Rhythm title, have placed among the top couples at the North American Show Dance Championships for several years, and competed successfully in the Pro-Am Rhythm and Scholarship divisions at The United States Dancesport Championships. 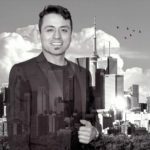 Around Toronto, I have performed for the Astros Soccer Club, pop singer Billy Newton Davis, as well as at many hospital, school, and community fundraisers. Dancing with Your Daimons follows my earlier ventures into writing. Since my first poem at the tender age of six and an IBM jingle at thirteen, my published work has included dance articles for the University of Toronto’s The Varsity, where my review of Alarmel Valli received a National Writing Award from Canadian Writer’s Magazine. More recent was my article for the Ontario Society of Artists on being an art teacher. During the day, I am is a full-time high school Visual Arts, English, and Special Education teacher with the Toronto District School Board. There I share my love of dance through an after-school student salsa dance club, as well as the Board-wide dance competition modelled after the TV show So You Think You Can Dance. As well, I have taught evening beginner social dance classes to adults for ten years. These teaching experiences have provided additional insight into the hesitations, doubts, and challenges faced by everyone new to dance. 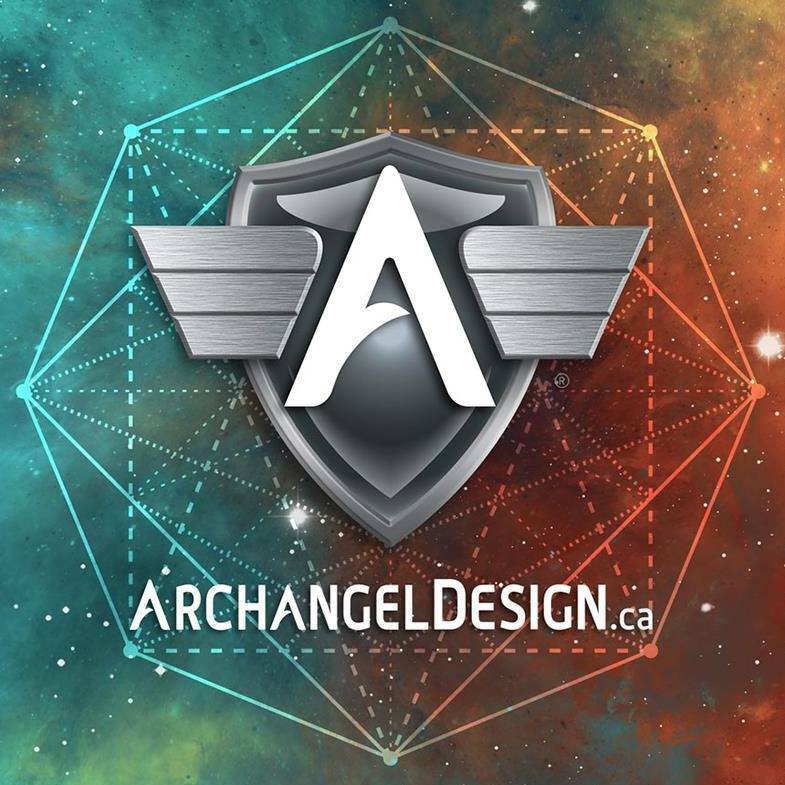 A Usui trained Reiki Master, I have been developing my interest in personal spiritual growth and energetic studies even further through the Divine Connections Practitioner Program at The Transformational Arts College in Toronto. I have also studied the Violet Flame teachings in Sri and Kira’s Navigating the Inner Matrix program. I am also currently deepening and honing my energetic and intuitive gifts by studying Samhara Reiki and Ritual with Shelly Burton. These and my own experiences performing and working with others on the dance floor have shown the inner blossoming and confidence that come from facing and transforming one’s inner challenges or demons. Keren Brown is a lifelong lover of dance and movement, and is delighted to incorporate this into her work as Founder of GoGreenInside, a resource and community supporting women to create their healthiest, happiest most sustainable (mid)life — through online and live programs, wellness coaching, and marketing consulting for women creative entrepreneurs. Keren is excited to be a member of the extended family at CDC, having danced as a junior and Amateur, and now Pro-Am, with CDC Director Brian Torner. As amateurs Sylvain and Tanya Cardinal lived 5 years in England, training and learning from the best teachers in Europe. They started dancing together in 1985. After becoming the undefeated Canadian Amateur Latin Champions in 1992 and 1993, and regular semifinalists at the World Amateur Latin Championships, they turned professional in 1994. 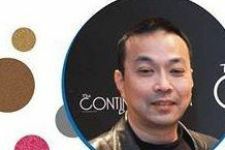 Their success continued in the professional ranks, where they were runners-up at the 1997 Canadian Open Professional Latin Championships, 1995 Ontario Open Professional Championships in both the Latin and 10-Dance divisions since 1995. 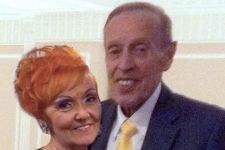 Sylvain and Tanya have earned their place among the elite group of the world’s top 24 professional Latin couples at the British Open (Blackpool) Dance festival. In 1999 the Cardinals won the International Hong Kong Championships, and were semifinalists at the USDSC Championships Miami, and finished third in Canada for the Professional 10-Dance Championships. In the year 2001 they retired from competitive dancing and concentrate on their teaching. Tanya and Sylvain bring almost two decades of international experience, having performed at major events in Canada and the United States, competed in major competitions worldwide, and trained with the best coaches from the United Kingdom and the world. As dance professionals, they teach, lecture, and perform throughout Canada, the US, and worldwide. They invite bookings for workshops, lectures, group and private lessons. For the most part, Sylvain and Tanya are based in Toronto, Ontario, where they teach at various dance studios. Tanya is a Fellow member of the Canadian Dancesport Federation as well as a director of the association. 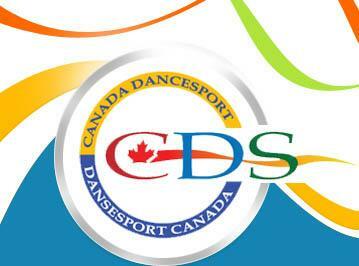 Sylvain is a Licentiate member of the Canadian Dancesport Federation. 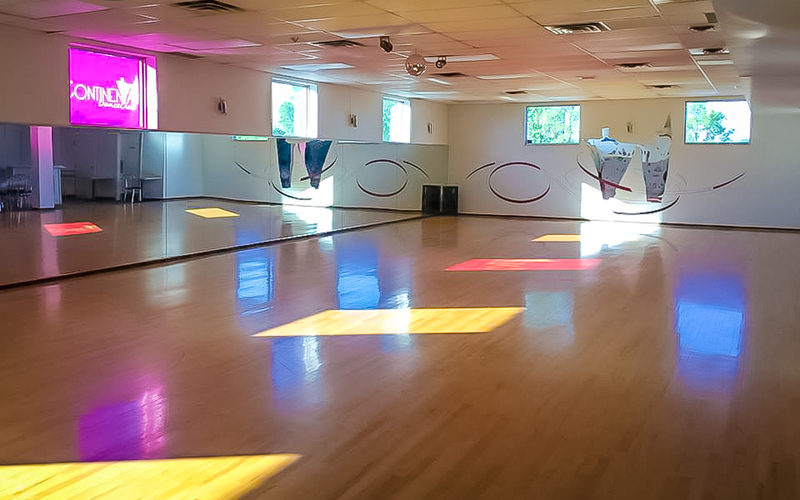 They are available for Private and Group Lessons at the Continental Dance Club in Mississauga. Gordon is a Dance Instructor in American and International Style, as well a DJ specializing in Ballroom and Latin music for dancing and competition. Along with Ballroom & Latin music, all other types of music and genres are available for guests’ dancing, dining, and entertainment pleasure. Gordon is a proud member of the Canadian Professional Disc Jockey Association (CPDJA). Please check the Calendar of Events for Friday evening workshops and social dances. Pat’s DJ Service provides the best in DJ entertainment and sound services in the Toronto area. Although specializing in ballroom dancing events, we also DJ at Weddings, Dinner Dances or other social events where great music is needed, and can also act as Master Of Ceremony to help any event run smoothly. The quality and quantity of our Dance Music includes over 20,000 Standard, Smooth, Latin and Rhythm titles, as well as a large collection of Salsa, Hustle, West Coast Swing and Argentine Tango. All our music has been time corrected to strict tempo using International Dance International Federation & National Dance Council guidelines. With over 30 years of experience we select music to cater the specific function spanning both traditional ballroom titles as well as contemporary ethnic music and Billboard Top Hits from any era through the present. Pat Gullo DJ Services will insure that everyone at your function or occasion as a favorite song to get-up and dance, that’s a promise. Born into an artistic and musical family on a farm in rural Ontario, Chris has always felt a deep connection to sound and nature. He has over 20 years’ experience in nature-based spiritual practices and is a passionate explorer of holistic, energetic and creative arts. He is a graduate of the Evolving Spirit Yoga Teacher Training Program at The Yoga Sanctuary, and has sound and vibrational arts training through the Spiritual Director and Energetic Studies programs at the Transformational Arts College of Spiritual and Holistic Training. 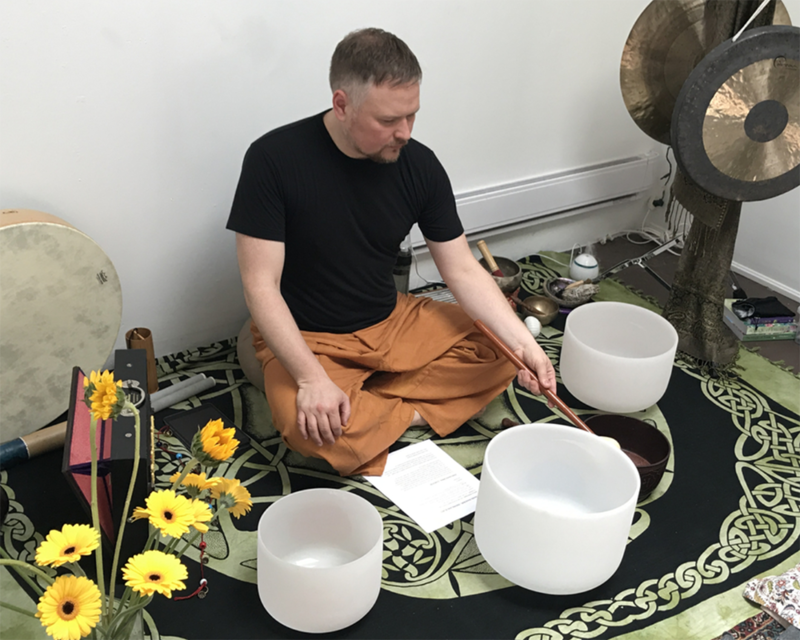 He is currently studying Integral Sound Healing with the Sound Healing Academy based in the U.K. Chris’ sound healing sessions are unique in that they incorporate his training in creative arts, yoga, reiki, crystal and aromatherapy, as well as his love of flowers, trees, animal lore and mysticism. He is a member of the Order of Bards, Ovates and Druids (OBOD) and incorporates the knowledge of Druidry into his sound healing. In addition to artistic and spiritual studies, Chris is a lover of hiking and travel, and has visited many sacred sites throughout Europe, North and Central America. Blending the spiritual with the creative, he is currently working on illustrations for the development of a deck of oracle cards. Chris is a graphic artist and creative director in the education field and provides on-going Elemental Healing Sound Baths at Wonderworks. 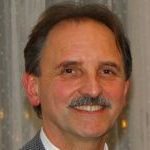 He is a member of the Canadian Reiki Association and has a private practice in Toronto. Ann Harding is a respected Coach and Adjudicator. She was a former Australian Champion and Blackpool Finalist. She is the co-organizer of Can-Am DanceSport Gala. Kai is a professional make up artist, body painter and decorator. Also has a great passion to dancing and other performing arts as aerial silks. Studied in Moscow, Russia and keeps learning and updating her skills and knowledge from the best people in the industry in Moscow, New York and other cities around the planet. Available for services with classic make up and hair styling as well as creative transformations and stage make up. No matter how classy or creative you want to go, quality – is what you get no matter what. Cynthia Kozlow began her professional dance career with Arthur Murray Montreal. When she moved to Toronto she joined Arthur Murray Etobicoke as a teacher and was promoted to Studio Manager in 2008. 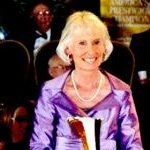 For 17 years she was one of the top Arthur Murray competitive instructors dancing with and coaching amateur dancers from Bronze to Scholarship levels including Scholarship Pro/AM Champions and Finalists. She also had an extensive professional competitive career culminating with her winning The Canadian National Rhythm title in 2007 and making the Smooth Finals the same year. In 2011 she won the Dancing For the Kids charity held in Edmonton with her celebrity partner TSN’s Bryan Mudryk. Cynthia is a Certified Examiner in American Smooth and Rhythm. Nathaniel Kozlow began his professional dance career at the age of 14 joining the corps de ballet of the Baroque Opera company, Opera Atelier. At 19, he joined the National Ballet of Canada dancing in the corps until 2009. With both companies he toured Europe, Asia and North America performing in many of the most famous theatres across the world. He was a part of the creation of James Kudelka’s last 4 full length ballets creating demi soloist and corps roles. In 2010 Nathaniel joined the Arthur Murray Dance franchise and quickly became a successful American Smooth and Rhythm teacher competing Pro/Am in both genres at Canadian, American and European AM comps from Newcomer to Scholarship levels. In 2016 Nathaniel was awarded the Arthur Murray Winners Circle as the Second Place Top Teacher in the world. Nathaniel has numerous film and television dance credits including Barney’s Version, Reign Seasons 1-3, The Magic Flute Diaries, Persee The Making of an Opera. 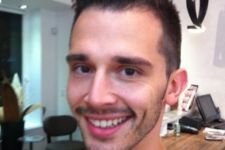 Nathaniel has done extensive work coaching and choreographing for professionals and amateurs in Ballet, Baroque and Ballroom dancing. Nathaniel is certified as a Silver Instructor in American Smooth and Rhythm and is a certified Advanced Fighting Actor. Work Phone: 647 515 5428. John has authored three novels, as several poems of his are published. One of his favourite topics is The Riverwood Conservancy wildlife sanctuary, located at Burnhamthorpe Road and the Credit River, the setting for over 3,000 photos he has lovingly taken. Additionally, a member of The League of Canadian Poets, he also had a weekly arts review column, when Mississauga published two local newspapers. With training as a ballet character actor, today and in future Mr Loomis relishes in the opportunity to both play and create new short stories and dramatic scenarios. Miroslav Bata Marcetic was a leading performer, soloist and choreographer, with the Serbian National Folk Ensemble “Kolo” in Belgrade, Serbia for seventeen years and is the recipient of numerous awards for his artistic work. Miroslav created a great number of choreographies which have won either first or second prizes in competitions, both in Former Yugoslavia and in Canada. Under his artistic direction, many ensembles have won artistic awards. In 2004 in Toronto, ON, Miroslav established his own dance school, “Academy of Serbian Folk Dancing” which consists of more than 350 dancers of all ages and a folk band. 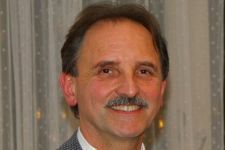 He simultaneously works with the international folk dance community (link: http://www.marcetic.com/workshops.htm ) where he teaches Serbian and East-European dances. Miroslav Bata Marcetic has devoted his entire professional career to the preservation and perpetuation of folklore and dance. His contribution to the Canadian Serbian folklore community is immeasurable. Instructor in Folk Dancing and Special Liason to AoSFD. 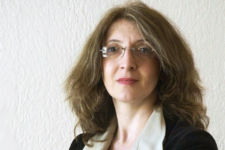 Ms. Sanja Ranković, PhD, graduated from the Faculty of Music Arts in Belgrade (1994), Department of Ethnomusicology, and received her master’s degree in ethnomusicology (2001). She defended her PhD thesis in 2013, at the Faculty of Music Arts in Belgrade also. Topic of her PhD dissertation was “Vocal dialects of the Dinaric Serbs in Vojvodina”. Sanja Ranković , PhD, is currently working at the Faculty of Music Arts in Belgrade as an assistant professor in the Department of Ethnomusicology. So far, she has worked in numerous institutions where she taught traditional singing. In addition to working at the university, she also actively cooperates with all institutions where she worked prior to her employment at the Faculty of Music Arts. Immediately upon graduation in 1994, she started working as an ethnomusicologist in the National Ensamle “KOLO“. In 1995, she started the Department of Traditional Serbian Singing and Playing at the Music school Mokranjac, where she runs the Department and works as a professor of traditional singing. Along with her students, she has had notable performances in Japan, France (Paris), Croatia (Zagreb), FIROM (Skopje), Switzerland, Cyprus, Hungary, Russia, etc. 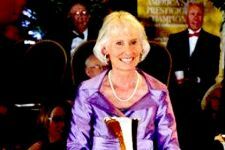 She was the author of traditional music concerts within BEMUS twice (in 2007, and in 2010). Since 1998, she has also been teaching traditional singing to the students of the Faculty of Music Arts in Belgrade, at the Department of ethnomusicology. In association with Vienna Academy of Music (Austria), Aristotle University of Thessaloniki (Greece), and Franz Liszt Academy in Budapest (Hungary), she and her students have also staged numerous concerts in Serbia and abroad. In 2012, pupils and students of her class won two first prizes, and one second prize at the Optina Spring competition, held in Russia, and one second prize at the International Voice Competition in Braila (Romania). Since 2003, she has been a full – time associate at the National Ensemble Kolo, as an expert in traditional music programs. Apart from concert activities with the performers of the ensemble Kolo, she was the author of two full – length musical stage plays, which were performed at the National Theatre in Belgrade, Raša Plaović Stage (Images of the Folklife, and Kosovo and Metohija Testimonies). She has been a perennial associate at the Society of Culture and Arts Stanko Paunović in Pančevo, where she has been teaching traditional singing as well. She has delivered numerous lectures, seminars, and workshops in the country, as well as abroad (Switzerland, Germany, France, Macedonia, Croatia, Hungary, Austria, etc.). Her lectures at the DMUBC Ilija Nikolovski Luj in Skopje, Department of Traditional Music and Dance, and Music school Hector Berlioz in Paris were especially notable. She has achieved cooperation with the Department of Ethnomusicology at Franz Liszt Academy in Budapest, where she also delivered a lecture and organized a concert of her students and pupils (2011). For almost two decades, she has been working as a traditional singing lecturer at the Serbian Folk Dance and Song Study Centre of the National Ensemble Kolo. In 1993, she has started a female singing group MOBA, with which she still performs traditional music at numerous concerts in Serbia and abroad (Russia, Greece, Germany, France, etc.). Sanja Ranković participated as a performer in recording of several audio editions, published by a vocal group “Moba”, in music for films like “Savior” and “The Dagger”, and in the jazz pianist Vladimir Marčić’s project, under the name “Ritual”. 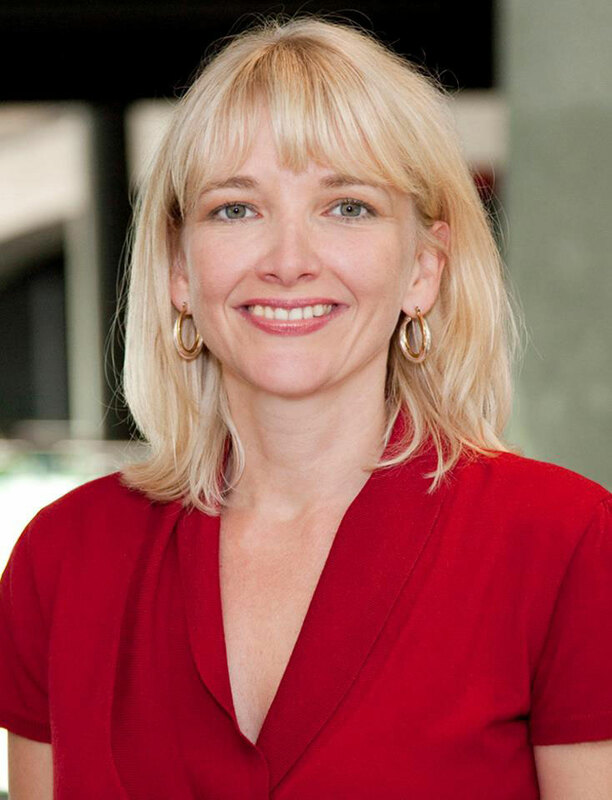 She has directed her scientific – research work to studying vocal practices in Vojvodina, Central Serbia, Eastern Serbia, Southern Serbia, Southwestern Serbia, Kosovo, and Bosnia and Herzegovina. She collaborates on ethnomusicological projects of Matica srpska from Novi Sad, the Department of ethnomusicology at the Faculty of Music Arts in Belgrade, and Serbian Folk Dance and Song Study Centre of the National Ensemble Kolo. She was awarded with the recognition of Association of Music and Ballet Pedagogues of Serbia for the successful annual (2001) and perennial (2006) pedagogical work. As a performer, she has participated in six audio editions, and that is also the number of those she prepared with other groups (the singers of the National Ensemble Kolo, students of Music school Mokranjac from Belgrade, vocal group “Studenac” from Kragujevac, and vocal groups of the Society of Culture and Arts Stanko Paunović from Pančevo). She is an active member of the Serbian Ethnomusicological Society’s Managing Board and author of several traditional music concerts organized by this society. 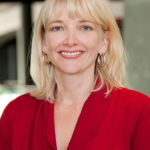 The themes of her ethnomusicological interest are from the field of applied ethnomusicology, as well as the issues of vocal practices. During 2013 and 2014, she took part in two projects in the field of culture, which were funded by the EU. Moreover, she is a member of the International Association of ICTM (Study Group on Music and Dance in Southeastern Europe). Besides performing and pedagogical activities, Sanja Ranković has also published several scientific papers and two books. One of the books represents a manual for learning the art of Serbian traditional singing. Victor and Helen Ross are former 4-Time Canadian Latin Amateur Champions. 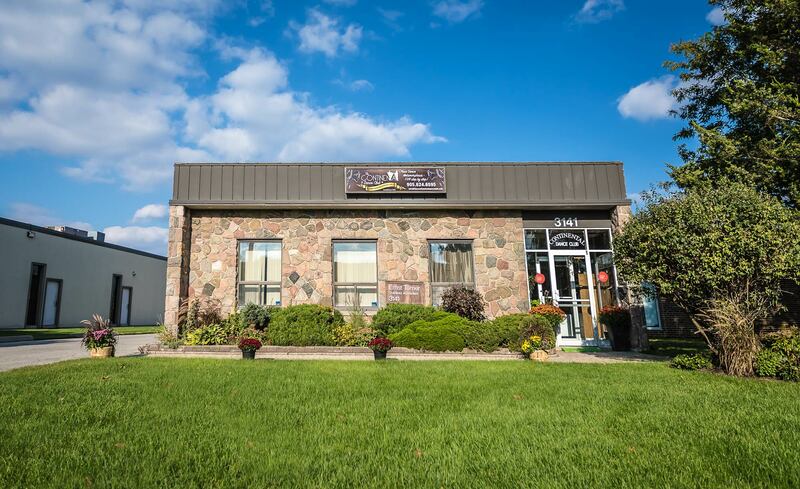 They are respected Coaches and Adjudicators and are available for Private and Group Dance Lessons at the Continental Dance Club in Mississauga. 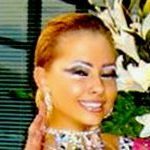 Sandra Rucinski is available for Private, Semi-Private or Group Dance Lessons at the Continental Dance Club in Mississauga. Sandra Rucinski is a Latin-American Dancesport coach and instructor. 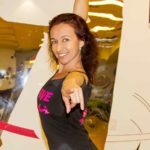 She loves sharing her passion for dance with others by helping them improve their technique, boost their stamina, learn to better interpret rhythm and musicality, as well as demonstrate a high quality performance on the dance floor. It was at one of those dinner parties at the home of my dad’s new colleague. Two young girls my age asked if I wanted to see what they had learned in Jazz class that day. Not having any idea what they were talking about, I nodded in agreement. They danced. I stood there in total amazement. For me, it was the most wondrous thing I had ever seen in my 11 years of life. That was the beginning of the journey. Focusing on Jazz dance from age 11, I continued studying dance in University (alongside my Bachelor of Commerce at University of Calgary). Jazz, Ballet, Modern, and even African took me to a new level in my dancing and opened up performance experiences I will cherish for a lifetime. Soon after graduation, I discovered partner dancing. A whole new set of skills to explore. After getting a little Ballroom and Salsa under my belt, I was later introduced to West Coast Swing. The music, the connection, the expressiveness, and especially the musicality completely drew me in. I have danced, studied and competed in West Coast Swing for 18 years. It is my passion and my specialty. In 2012, I was honoured to be the feature dancer in the September issue of Vibrance Magazine. See Media page for the full article. Currently I teach, demo, and compete in the dance. I love every moment of it. The competition journey has lifted me to the All-Star level where I currently compete (in accordance to World Swing Dance Council point structure). I also continue to grow in the dance by staying a student of West Coast Swing. I learn from my fabulous mentors and coaches in the US, and stay current to its continuous evolution. I teach group classes and private lessons across Toronto and surrounding area. I welcome brand new students, coach serious competitors, or help anyone who just wants to have fun and keep learning. With over 25 years experience and knowledge in print and digital marketing in a wide myriad of industries under our belt, Angel is here to help launch your business to the top and give you a cutting edge when it comes to marketing your brand. Angel and his team now want to share and for you to benefit from this vast pool of experience & knowledge. 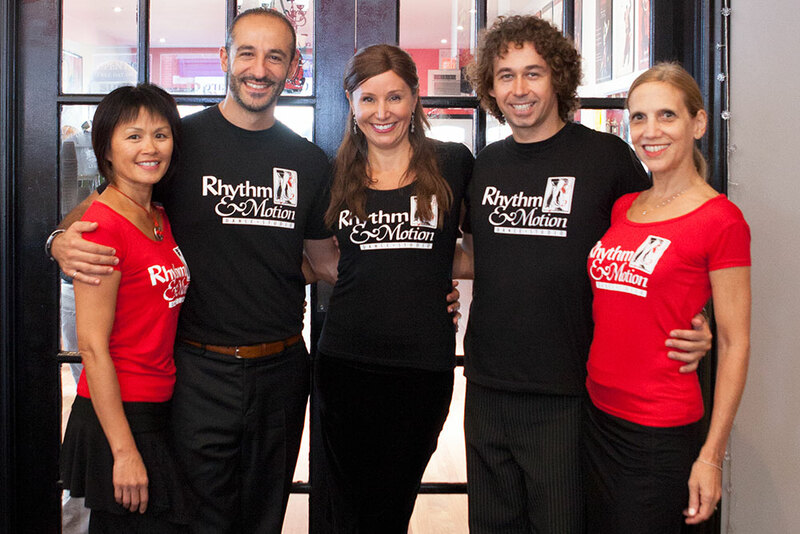 Rhythm & Motion is a premier dance studio in the west end of Toronto, established in 1995. We are proudly celebrating 21 years of dancing in the community. 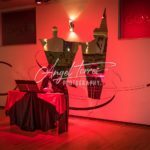 We offer a full range of high quality dance instruction in Argentine Tango, Salsa, Ballroom & Latin, and Swing. Instruction is provided by highly trained professional instructors in the form of group classes, workshops, semi-private and private lessons. New sessions of group classes start every 6 weeks, with flexible schedule on weekdays and weekends to suit your needs. Our classes focus on proper technique, good fundamentals and quality of movement. All classes are progressive. It is best to join at the beginning of the session and commit for 6 weeks. Couples, as well as singles are welcome to attend. We strive to gender balance our classes with volunteers from higher levels who are very willing to come, assist and dance with more novice dancers. World Professional 10 Dance Championship – 3rd The only North American dancer to have reached the top three in the world in two categories of World Championships. National championships in Austria, Canada, Denmark, Finland, France, Germany, and Russia. 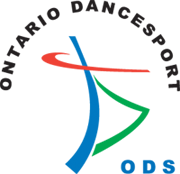 World championships in Denmark, South Korea, Russia. 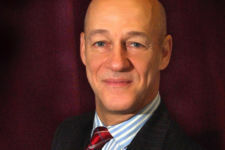 Mr. Tremblay started ballroom dancing in 1970, had extensive training in classical ballet and jazz, and lived and trained in London, England between 1986 and 1997. He now resides in Canada and trains competitors at all level. As a community of independent creators and instructors, we have some important policies that ensure the privacy, cohesiveness, engagement and security of all of students and guests. Please review these policies before your first visit to the studio. All patrons, whether using the dance floor or the seating areas (waiting for students etc.) are required to complete our online/on-site sign-in process before the end of their first visit. One sign-in per family is OK. Note: this text section will need to be modified later according to the security solution we use. We’ve recently upgraded our policy on #photography, #video and selfies at The Continental Dance Club to help everyone capture those special moments, memories and for your social networks of course ! The one simple rule we ask of you all is to please help us back by simply TAGGING THE LOCATION of @The Continental Dance Club ! This helps us ALL get more awareness out for the dance communities, more audiences for events, variety of instructors, students for instructors, and over all increase the great FUN vibe of our flourishing family and tribe of dancers at our great and unique dance venue in Mississauga ! Thank you for respecting our policies.